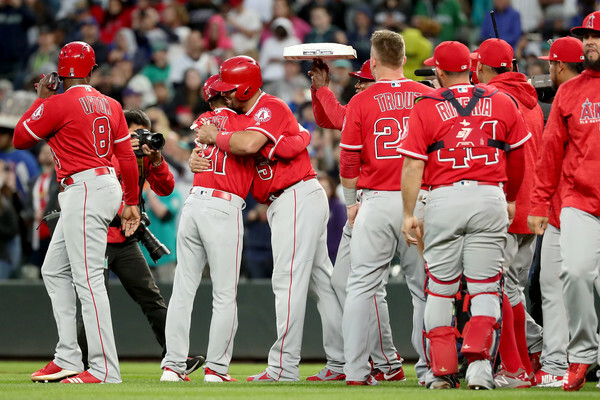 Albert Pujols reached history last night on a Friday night in Seattle. The Machine has been hitting since I was in high school. It’s hard to believe he’s still getting knocks when I am a middle-aged dad. It’s amazing, although he’s gone downhill and eroded since his prime years. We salute Albert on history. This post is for him. In his prime in that Cardinals red, there was almost no one greater to marvel at.